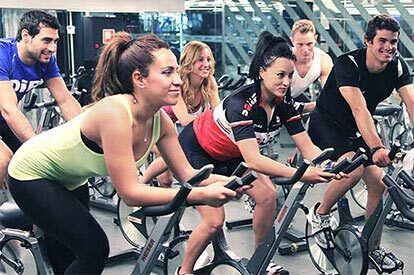 The best activities and classes on a stationary bike, where the atmosphere of the room, the music and the instructor will make you leave all your energy on the bike. Try our star activity! 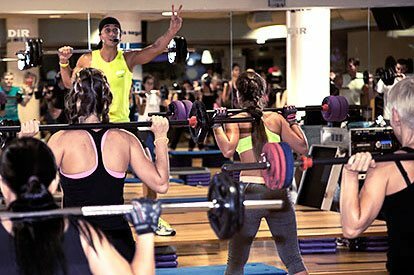 If you like intense workouts, our fitness rooms are paradise... Treadmills, elliptical bikes, rowing machines and every imaginable bodybuilding and free weight equipment with the finest workout material. With dumbbells, reclining benches and much more to work out every muscle in your body. Do you like group activities? 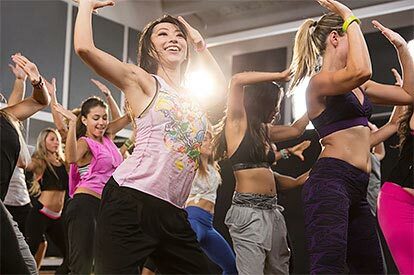 In our timetable you will find all your favourite sessions: Zumba, Yoga, Body Pump, Body Attack, D Move, SpinDiR, toning sessions and much more. What are you waiting for? 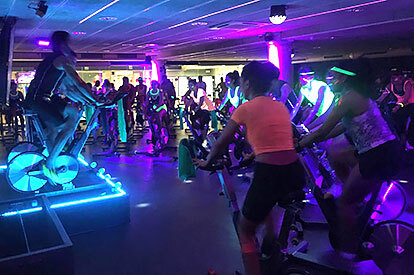 Social area with Wi-Fi, where you can have a good time before or after working out with your friends.